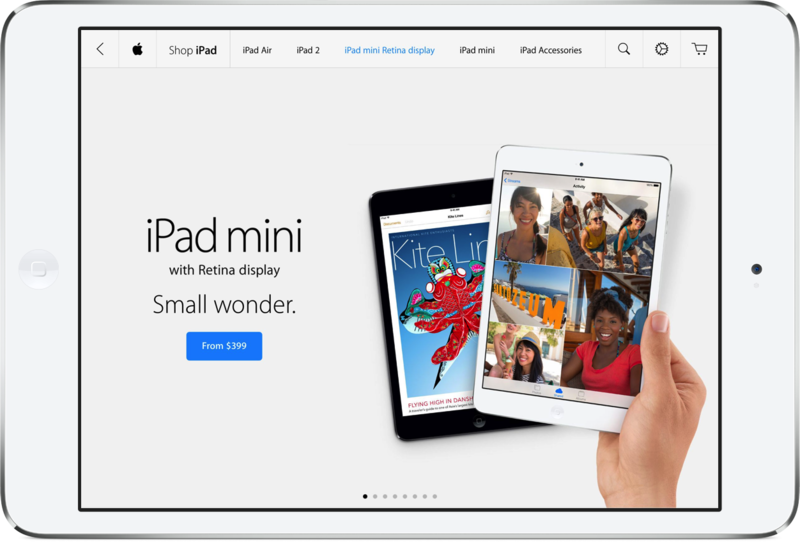 Apple retail stores in New York City are becoming the first to offer the iPad mini with Retina display without securing the tablet online in advance. 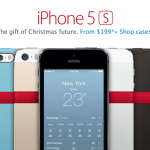 This could possibly signal “the start of a more expansive rollout,” according to AppleInsider. According to the report, Apple’s Upper West Side, Chelsea, and flagship Fifth Avenue stores are the first to make the high-resolution 7.9-inch tablet available for unreserved purchase. This news was first noted by Brian J. White of financial services firm Cantor Fitzgerald, who added that this availability has yet to arrive at other New York City stores. White believes that Apple will implement a "wider walk-in launch" for the tablets as early as next week. The company could "make that move ... in preparation for the busy post-Thanksgiving Black Friday shopping event." Since launching on Nov. 12, the second generation tablet has been in short supply. In fact, the Wi-Fi + Cellular versions have yet to arrive at many carrier stores. Even this could soon change. Earlier today, Nov. 22, regional carrier Bluegrass Cellular announced immediate availability of the tablet. Previously, C-Spire Wireless and U.S. Cellular indicated that they should receive the new tablet before the end of November. 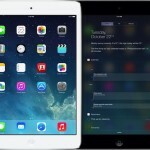 See also: Apple’s New iPad mini Shows Poorer Color Accuracy When Compared To Other Tablets, Apple's New iPad mini Suffers From Retina Display Image Retention Problem, and Retina iPad mini Stock Checker Launches, Could Survive Takedown Request.